Get your bikeshare system up and running in less than 15 minutes. 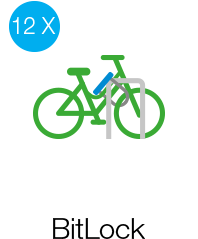 Renting a bike is as easy as a few taps on smarphone screen. We’d like to keep things simple. Provide your residents with a fun, convenient, and sustainable solution to get to where they need to go! BitLock is fully customizable, the perfect amenity for any complex. Attack your congestion and emissions headache with one blow. BitLock can help your community get involved and keep moving, all at a fraction of the cost of existing systems. Offer students the freedom they need to navigate their campus. Whether it's class, the gym, or Saturday's tallgate, students will love how effortlessly BitLock gets them there. Give your employees tap and go transportation so they can effortlessly get to lunch or their next meeting. All without making them give up that precious parking space. We took all the functionality of the docking stations and kiosks and scaled it down to fit inside BitLock smart lock, while providing all the infrastructure and payments from within a simple to use app. By eliminating the expensive and clunky docking stations, BitLock is available at a fraction of the cost, leaving you capital to grow and maintain your fleet. 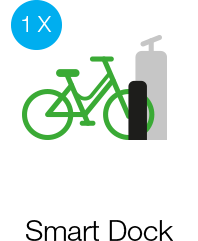 With bike share systems generating up to $2500 in annual revenue per bicycle, you are expected to a get a full return on investment in less than 6 months. 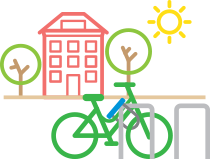 Contribute to the well being of your community by providing a sustainable alternative transportation, and save the planet 0.8lb of CO2 emission per mile traveled on each bicycle in your fleet. BitLock bike share system requires minimal infrastructure, able to work with existing bicycle parking. 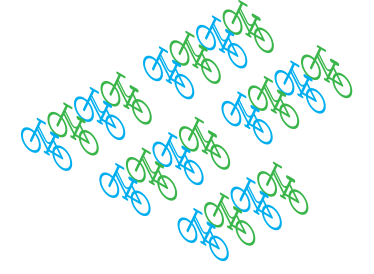 Meaning the size of your program is only limited by the number of bikes you own. With our cloud-based fleet management platform, get a bird's eye view of all bicycle's in your fleet to monitor usage and make on-the-ground decisions in real-time. 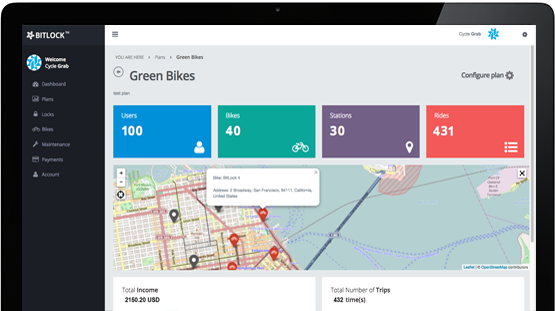 The platform is fully customizable to address the unique requirements of all bike share services. 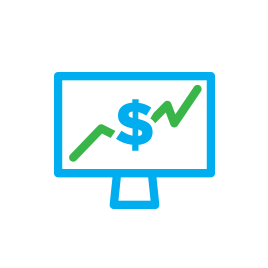 Configure your system to collect membership and overtime fees (annual, monthly, etc), authorize a security deposit, and handle micro-transactions with low overhead. 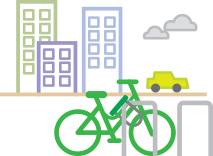 Configure the access policy to the bikes in your service plans to be open to everyone, require invitation, or approval by admin. Set automatic approval filters based on admin generated activation codes, or with unique email suffix. Be proactive in getting more users to join your bike system by using the built-in invitation system. 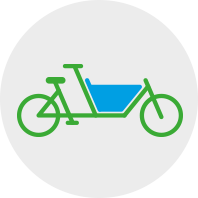 For closed bike share systems, invitation will be the main way to grant users access to the bikes in your fleet. Create multiple services plans with different pricing structures and access policy configurations to address diversified user groups. 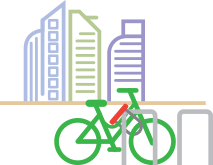 The same bicycle can be added to multiple services plans. 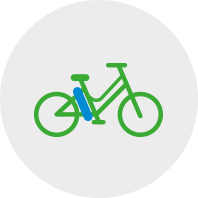 Get real-time notifications to know if a bike has been kept too long, hub is full/empty, or when maintenance is required. All within a fully customizable two-way alert system. Access data on daily/total income, number of rides, miles traveled, calories burned, and CO2 saved versus driving. Use the latest smartphone technology to create and manage geofenced hubs, penalize out-of-hub returns, and offer return-to-hub incentives. Get full access to an advanced ticketing system with auto and manual ticket creation, ticket prioritization, and complete maintenance history. 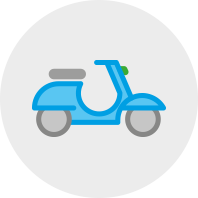 Require users to take a picture of the bike upon return inside BitLock app for maximum accountability and encourage them to post it to social media to promote your #Awesome bike share program. 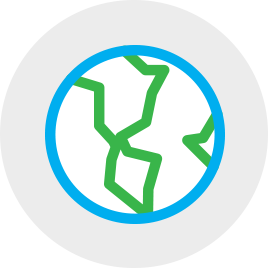 Effortlessly get your brand on the web without having to write a single line of code. We will design and maintain your website with full API Integration with Bitlock servers. 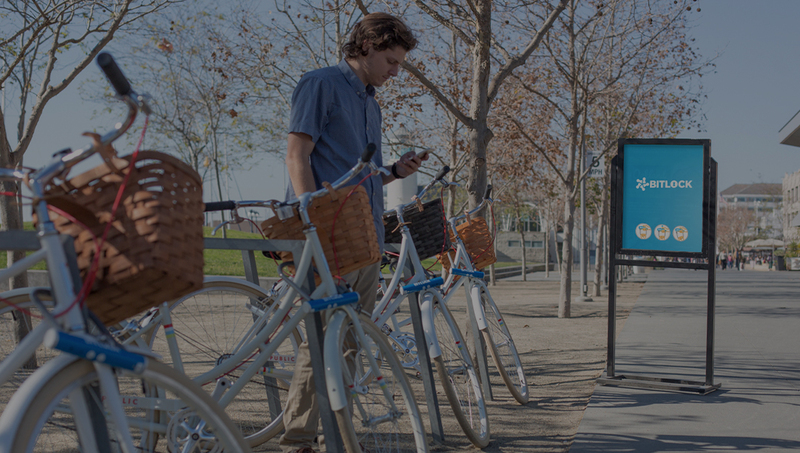 With our partner's help, we can plan your bike share system and handle your daily on-the-ground operations including maintenance and rebalancing. Get yourself covered through liability and property insurance offered by our partners. 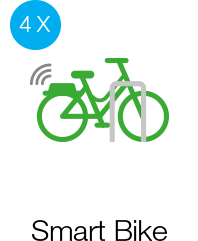 For e-bike share systems, we can provide real-time GPS tracking and battery monitoring using an additional device. For non-electric bikes, a dynamo hub is required for powering the device. The device requires an additional monthly data subscription fee. Want to learn more? Take us for a spin!